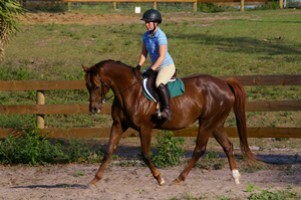 5 yr old TB x QH hunter jumper mare with outstanding athleticism and conformation. 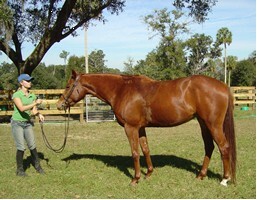 In foal to Crème de Mint for a ’07 foal – see full sibling Sahara on our sale page. 5 yr old T.B. 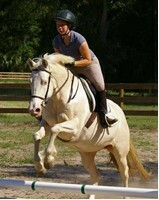 mare who’s unusually calm and sensible now in training as a hunter jumper. 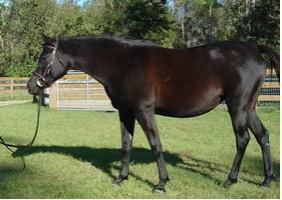 In foal to a Friesian stallion for a ’06 fall foal. 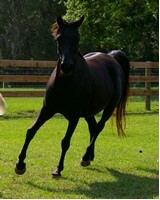 5 yr old Pintabian x QH with beautiful movement and a good mind. Beauty and brains! Open this year as she is in training and going to the shows. 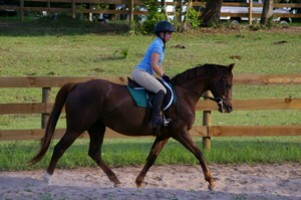 This 5 yr old mare acts and rides like a warmblood and is a QH x with ? 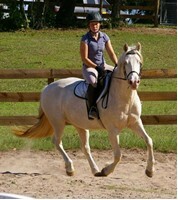 Tons of substance and super quiet, this mare is very honest and aims to please. My personal favorite and a cremello. 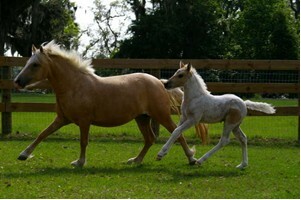 She will be bred to Razzle Dazzle for a Welsh x palomino pony. 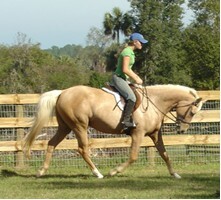 Welsh x 4 yr old palomino 12 h. pony purchased for a driving pony now in training as a child’s pony over jumps. 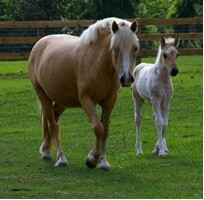 Very substantial pretty mare and a good mommy. 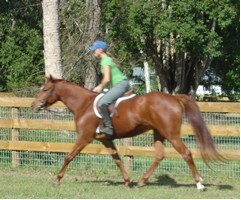 Open as she is in training and going to the shows. 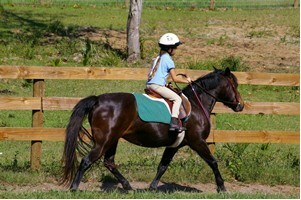 9 yr old Ohio bred pony – possible from driving stock- now our grandchild’s trusted pony. Honest and forgiving, this one is worth her weight in gold. 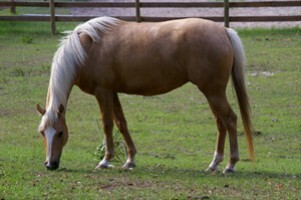 She had a nice buckskin baby in ’05. Open this year as she is in use as a riding pony. WelBreds Home hunter jumper,half welsh pony,cremello,palomino,paint,sabino,tobiano,pinto,welsh,morgan,arabian,arab,quarterhorse, thoroughbred,pony,ponies,breeding,hunter pony,A circuit,half welsh,WTBX,show pony,Welsh TB cross,welbreds,Sunfire Farm,Ocala,Florida,AI,artificial insemination,live cover,color guarantee,creme gene,creme de mint,razzle dazzle,children's pony,dressage,stallion,broodmare.